K-beauty is very thorough, so the 10-step routine has shocked and scared yet inspired women all over the world. I am quite diligent but I only use 5-7. I always start with a cleanser, polish with a toner, prep with an essence, target concerns with a spot corrector, boost with a serum, hydrate with a moisturizer and finish with either a sunscreen or sleeping mask (day/night). Sometimes I'll get lazy and skip a few steps by hydrating with an oil. I, however, never skip double cleansing on days that I wear makeup! 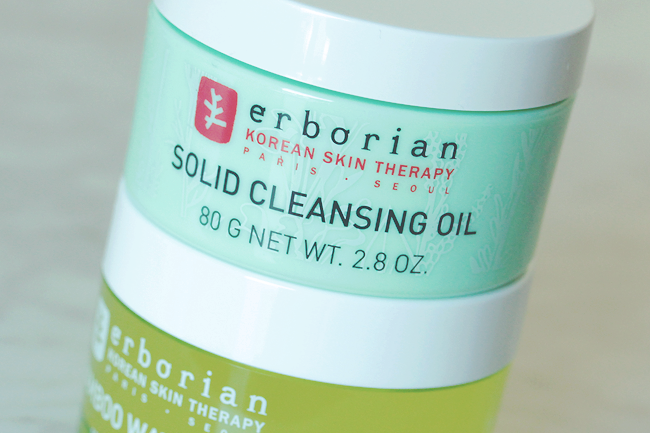 When I started using the Erborian Solid Cleansing Oil, I wasn't sure how I felt about the product, but I've been using it non-stop in the mornings! This is different from a cleansing balm in that it does not feel as heavy or as waxy. 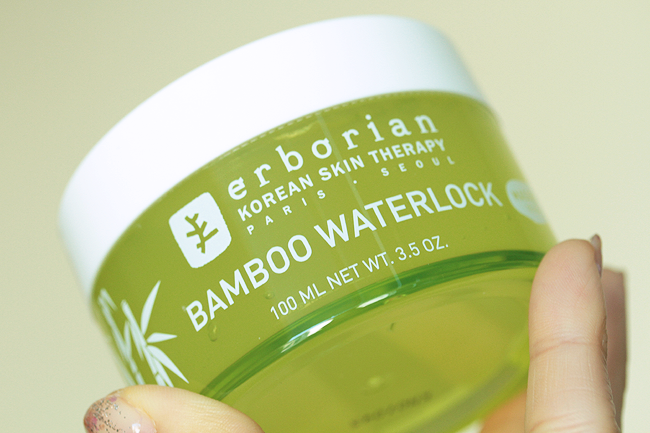 The formula is enriched with seven Korean herbs and transforms twice when used. This Solid Cleansing Oil, $44, smells like a bright and refreshing tea! I massage it into my skin and add water to emulsify the formula, just like I would with a liquid cleansing oil. Once it's rinsed off completely, my skin feels clean yet comfortable. I do not use it to remove makeup, but I highly recommend it for basic cleansing! Since I had such good luck with my first Erborian product, I decided to try another. After cleansing in the evenings, I have been following up with the Bamboo Waterlock Masque when my skin is looks and feels sallow. 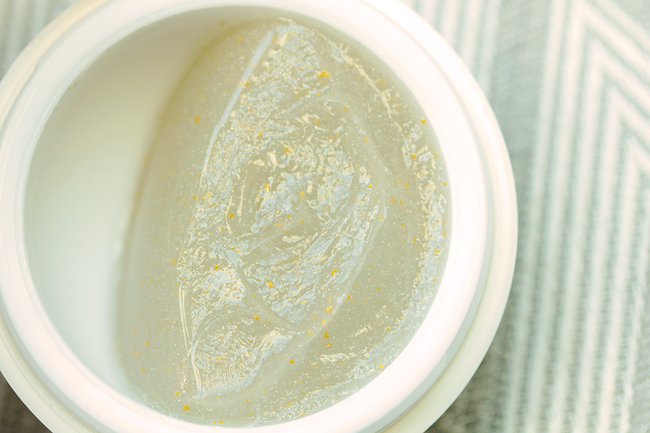 This jelly masque, $43, makes my skin feel hydrated and look plumped! I think it's best as a mask instead of as a moisturizing treatment. 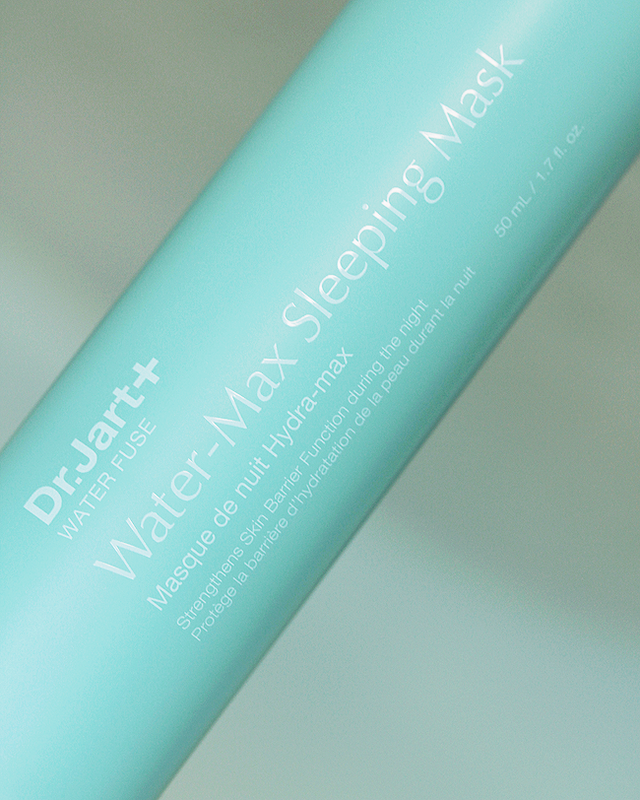 I haven't had much luck with Dr. Jart products in the past, but I really like this Water Fuse Water-Max Sleeping Mask, $48! The packaging is simple, lightweight, and practical for traveling when sleeping masks are the most useful. I find the fragrance very subtle, but apparently, it is a blend of nine essential oils to promote a deep, comforting sleep. I think many of those who have found Korean skin care to be overly perfumed may love this one! This sleeping mask has a quick-absorbing gel texture that has been formulated to strengthen skin barrier function. It it much thinner and lighter than the sleeping masks I have tried in the past, so I think this is especially good for those with oily/combination skin! I love that it does not contain alcohol. 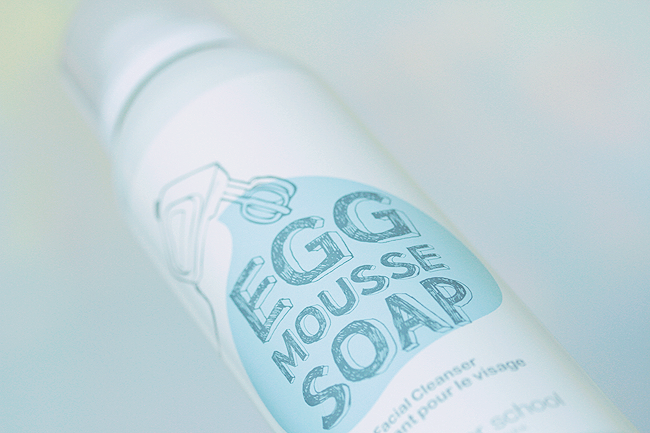 I had never heard of Too Cool For School until recently, but their Egg Mousse Soap Facial Cleanser intrigued me the most. I think it is a worthwhile purchase at $20. The packaging is cute yet efficient and the dense meringue foam is quite unusual. It does not dissipate or bubble like a lot of foaming formulas tend to do. 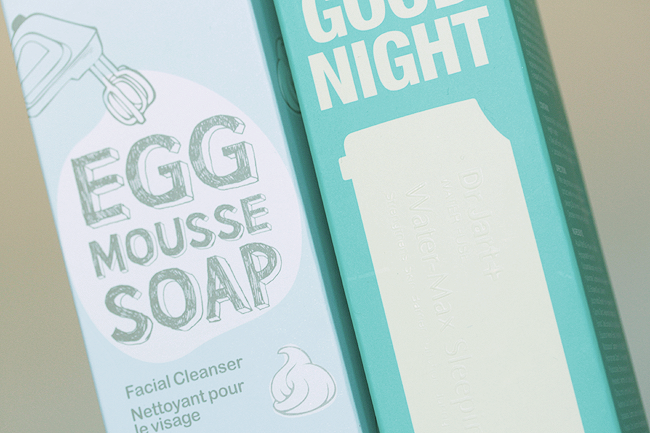 Milk proteins, amino acids, and egg extracts work to thoroughly purify and replenish the skin. It makes my skin feel very smooth! 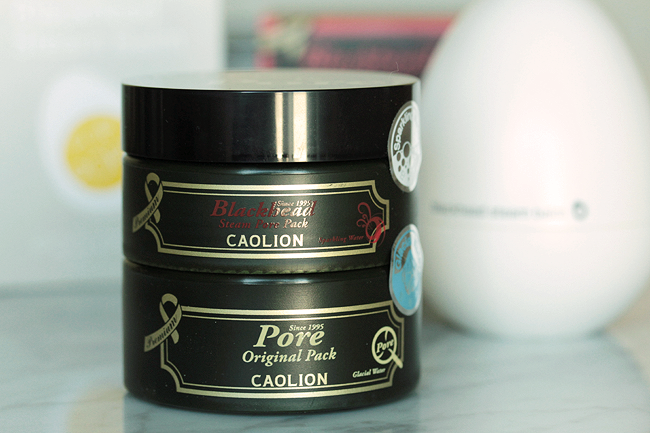 This Caolion Hot & Cool Pore Pack Duo is one of the most popular K-beauty imports! In case you haven't heard, this is a detoxifying duo. 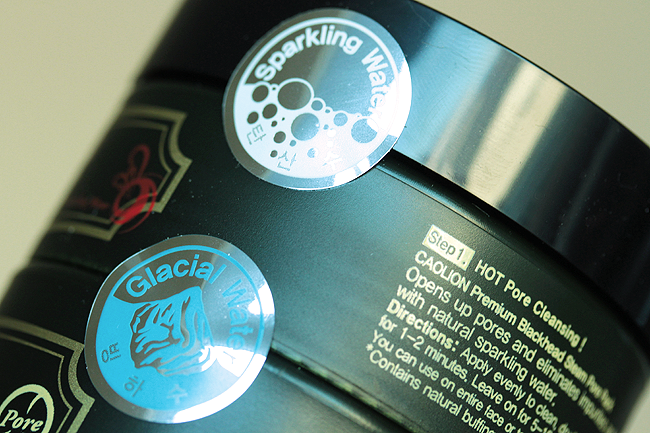 Step 1 warms up, opens and cleanses pores and Step 2 cools, tightens, and minimizes the appearance of pores. You can use the Steam Pore Pack daily on the T-zone area. Massage it into areas of concerns to activate the heat. If you have stubborn blackheads, I highly recommend treating them daily, even if it's just for maintenance. The charcoal colored mask with granules is Step 1, the Steam Pore Pack. The smooth putty colored mask is Step 2. I realize that some are sensitive to menthol, but I love the tingling sensation of the Premium Pore Original Pack. I do think this duo is a little expensive at $30, but it is definitely one of the best blackhead solutions I have tried! If you have dry skin, try the Tony Moly Egg Pore Steam Balm. 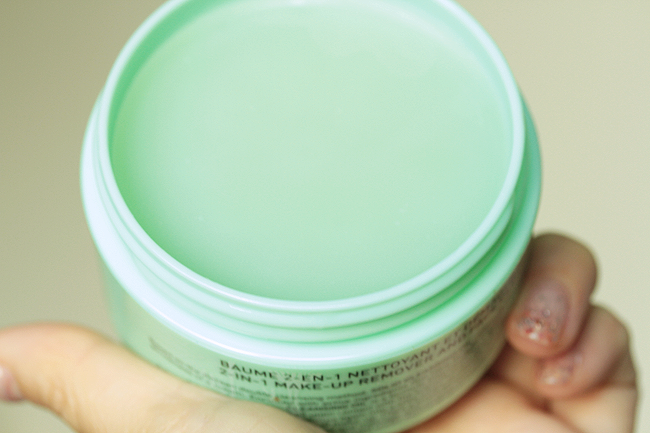 Instead of a clay-based formula, this one has a gel texture that is easy to massage onto problem areas. It is more affordable at $18 and will loosen blackheads without causing flaking or dryness. 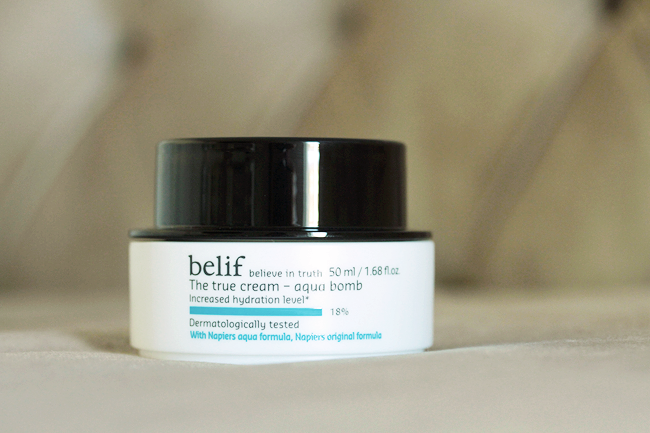 The True Cream Aqua Bomb is belif's signature product. According to my blogger friends in Korea, it is very popular in Korea and I can see why! 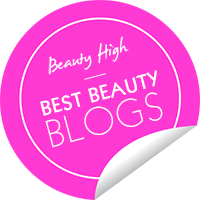 I adore this weightless bouncy gel-cream because it hydrates while minimizing the appearance of pores. There is alcohol denatured in this one so I only use it in the mornings, but for $38, this is an amazing moisturizer. 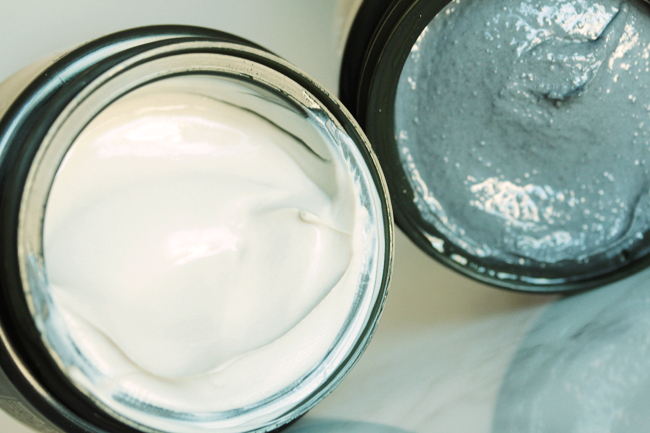 If you have normal to oily skin, this may become a staple on your vanity. It works very well under sunscreen! Of all the products featured today, this one is my favorite. If you have dry skin, try the belif Moisturizing Bomb. Same look, slightly different formula. 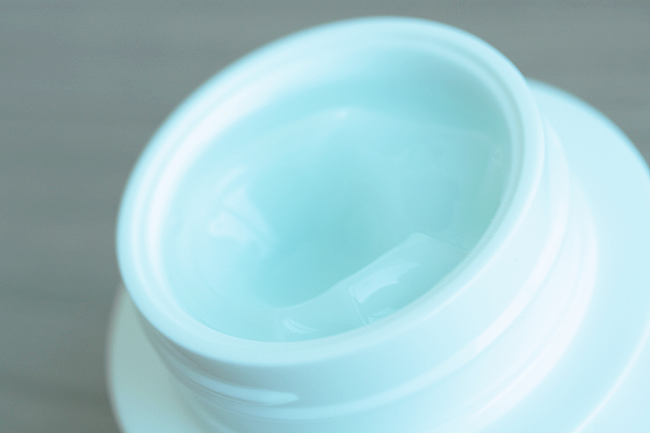 I've been using the Cream Aqua despite having dry skin because it has been so hot in Southern California. 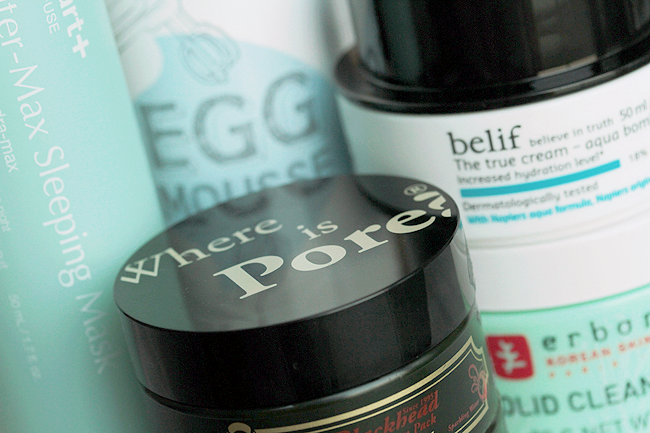 And since I layer my skin care meticulously, I try to use lighter moisturizers under my SPF! 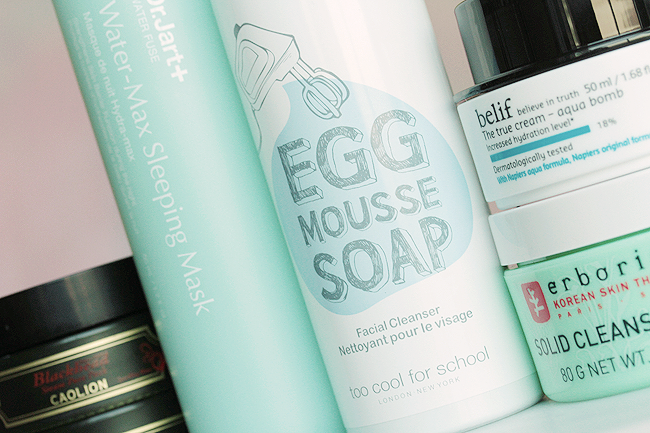 These are my top K-beauty picks readily available in America! I'll be filming a Korean beauty haul featuring a ton of exclusive beauty products I brought back from Seoul as part of #asiaweekxraeview, but since very few of us can hop on a plane just to go shopping in S. Korea, I figured this review would be valuable to my fellow Americans and Sephora shoppers interested in K-beauty! Ultimately, I think the most important benefit of K-beauty's presence in America is that women are learning that there is value in investing money and time into healthy skin. As much as heavy contouring, highlighting, and concealing are all the rage here, women are finally seeing more value in working to achieve a perfect canvas. Starting with clear and radiant skin will make any and all makeup look flawless! 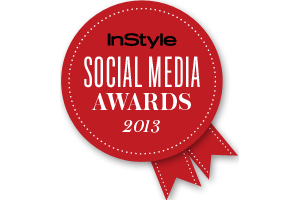 Due to the pressurized nature of the Egg Mousse Cleanser, this contest is open to US residents only. My sincerest apologies! 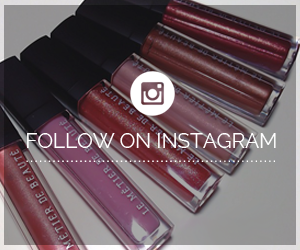 The next giveaway - coming very soon - will be open internationally!! Thanks for holding this! I'm excited.